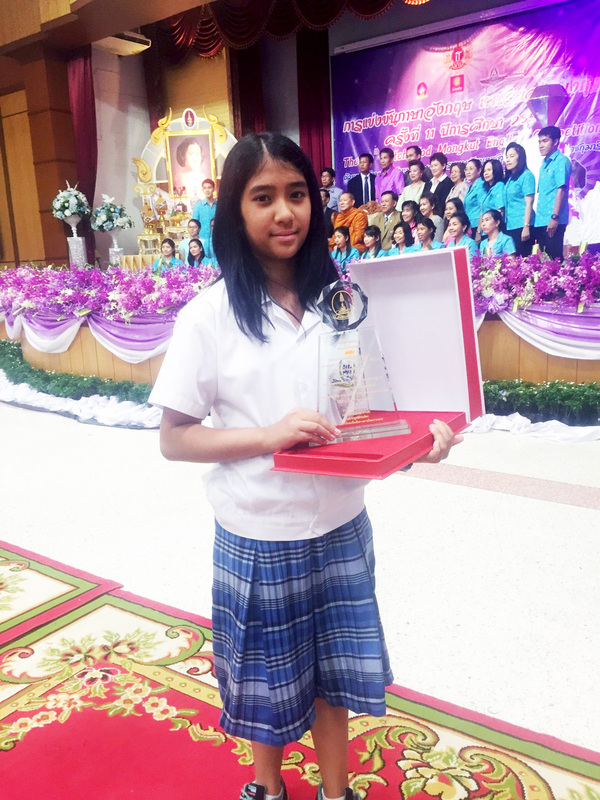 The prestigious 11th Petch Yod Mongkut English Competition, which took place in the first week of October 2016, garnered a huge participation from schools all over Thailand. The competition was divided into three areas: grammar, essay, and an impromptu speech. Out of 744 students who participated in the competition, a first-time competitor in this annual competition, Renesha Srikureja (Grade 6A), won 2nd place.